Fit AND Fashionable! NYC Stylist Elysha Lenkin Shares Spring Fitness Fashion Just for WSFS! So spring isn’t yet in the air, but the fact that the calendar has turned to March is pretty exciting! And although there’s still some too-cold days ahead, warmer weather is on the way which means it’s time to update your workout wear for the new season. Here are 5 activewear items to help you welcome spring. Whether you’re a runner or not, this floral number will keep you on track, and in pure style. Think of it as your go-to that gets you where you need to be. A fitted tank is an absolute must for any type of workout. 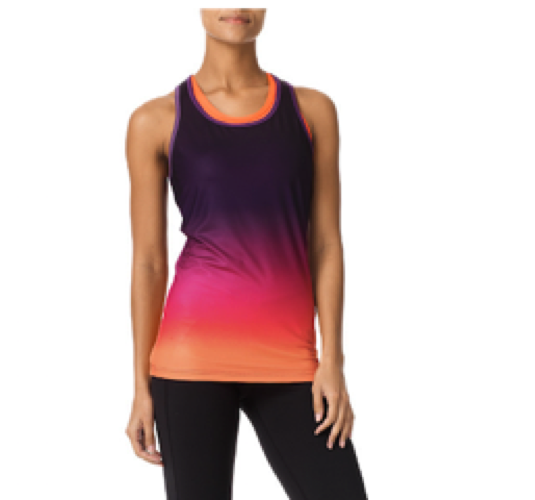 Choose one with a flattering neckline and multicolored finish to feel fab while getting fit. Don’t be afraid to go bold on the bottom with a brightly toned pant. The pop of color will make a standout statement that’ll holdup well while working out. Oh, and let’s celebrate — it’s the season of capris! Perfect for any on-the-go lifestyle, these top notch trainers are totally fresh and max out in comfort. No need to sacrifice style while monitoring fitness. 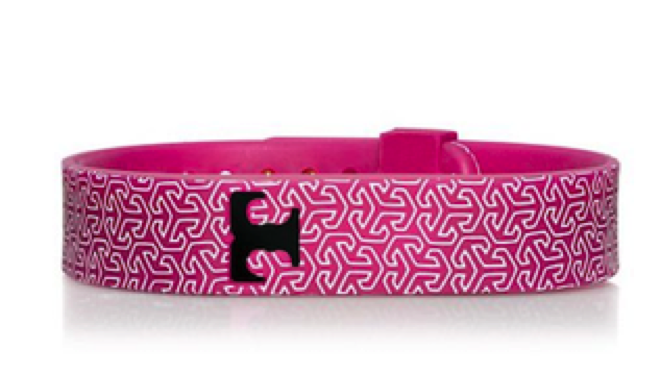 By housing your Fitbit in a super-cute bracelet you’ll not only know your stats, but you’ll look good keeping track. Elysha Lenkin is a stylist for the mind, body and soul. As a successful wardrobe stylist, certified yoga teacher, and mindfulness practitioner, Elysha calls on all her experiences to guide her clients towards their real style to look and feel their best. Her blog: Mind, Body Soul Stylist combines lifestyle how-to’s with personal narratives for a wealth of information and inspiration on styling from the inside out.